Energy auditors will measure the room size for combustion equipment, venting, test gas leaks, draft, spillage and undiluted CO for combustion safety tests. All these tests have standards and thresholds that need to be met to meet safety requirements. Here's what to recommend if any of the combustion tests fail. 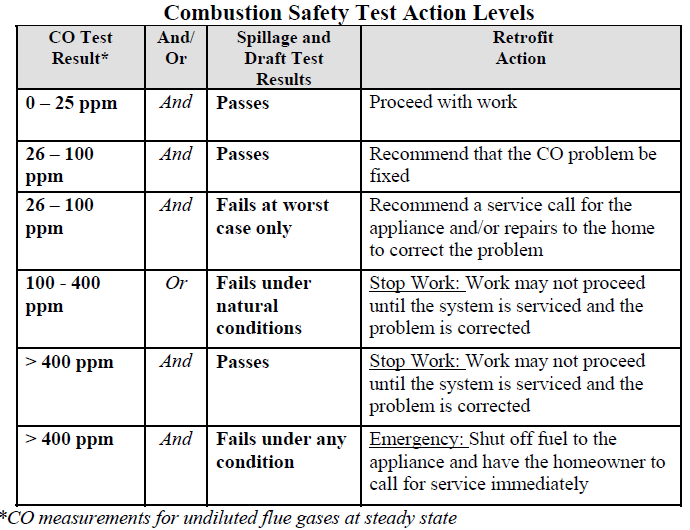 upon according to the Combustion Safety Action Level table. source of the leak using a soap bubble solution. the line), or the line has any soldered connections. 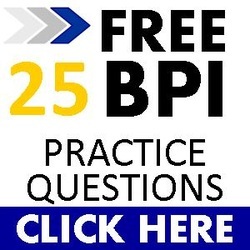 The BPI Standards above say that all gas leaks should be repaired if a leak is found. As energy auditors if you are not qualified to do this, you need to inform the homeowner and strongly encourage them to call a plumber, HVAC contractor or handyman to repair the leak rather than yourself. You could also encourage the homeowner to stop using the appliance or shut the gas valve off upstream of the leak. Also make sure CO detectors are installed and working. Failed CAZ could be the result of not enough room venting. A room size calculation should be done to determine if the existing vents are large enough for the combustion appliances in the room. Sometimes replacing the furnace or water heater closet door with a slotted door will fix a failed CAZ. Sometimes you will need to recommend cutting a new vent in the wall to the outside. Sometimes you will need to recommend relocating the dryer if that's what is causing the strong pull of combustion gases back into the home. appliance and instruct the homeowner to have the appliance repaired prior to operating it again. 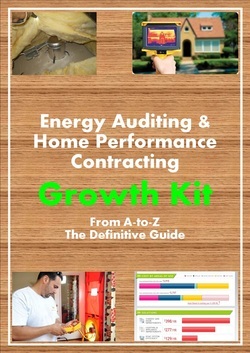 Sometimes a handyman is the best contractor to call, sometimes it's a HVAC contractor or plumber, but as energy auditors we need to recommend the appropriate trade get called to fix the problem and strongly encourage the homeowner to ventilate the space with open windows and check that CO detectors are installed and working before you leave the house. provide a separate detector for each floor of the building. clean and tune must be completed as part of the work scope. The homeowner shall be notified of the results of all combustion safety tests. monoxide detector and recommendation for service must be made to the consumer. provided with a capacity of 25 CFM continuous or 100 CFM intermittent. *Continually monitor ambient CO levels during test. the appliance, the exhaust fans, open the interior doors, and allow the vent to cool before re-testing. for each appliance, allowing the vent to cool between tests.